How can physical or tangible complementary therapies benefit issues of the mind and emotion? Naturopathy is not just limited to issues of the physical body. Naturopathy’s main health philosophy is to establish balance for the whole person, by looking at the mind, body and spirit and using nature to allow healing. A naturopath uses their “tools” to help the person achieve inner balance. These tools may include herbal medicine, nutritional therapy & diet, Iridology, functional testing and perhaps a few others. As a skilled naturopath, I do not just use one therapy for a person but an aspect of a few or all of them to help achieve a sense of wellbeing and health. But how can Naturopathy benefit you as a highly sensitive person, will not any other complementary therapy do? As a naturopath the aim is to understand you as a person and your health concerns. A detailed case is taken of your current health concerns, past and present health, discuss your current eating and diet habits, discuss your body systems and some analysis such as Iridology is conducted. We may eat many foods which we think are good for us or the media and press tells us is good. But are they good for highly sensitive people? In fact, when we are low, anxious, nervous and reactive to people and our environment we can eat to comfort ourselves, forget to eat or even over indulge in certain foods. It is these types of eating patterns which can lead to more unsettling feelings. As a sensitive person it is important to eat the right foods for you to nourish the body in times of stress or anxiousness. For example foods such as chilli, garlic and onions are common vegetables and spices. But can be too stimulating for a sensitive type person. They can evoke anger, too much heat within the body and can bring on sweating in people. They contain a rich compound called sulphur which dominates the liver. Stimulating the liver can be detoxifying and beneficial for some people but can be too stimulating for others especially if they are sensitive and are prone to stomach problems. Did you know that chilli can be addictive? Diet and the way we eat and select our food is just simply one aspect that a naturopath will address. It is important to get the right approach and balance to wellbeing and health for you. Naturopathy may just help you on the right path. 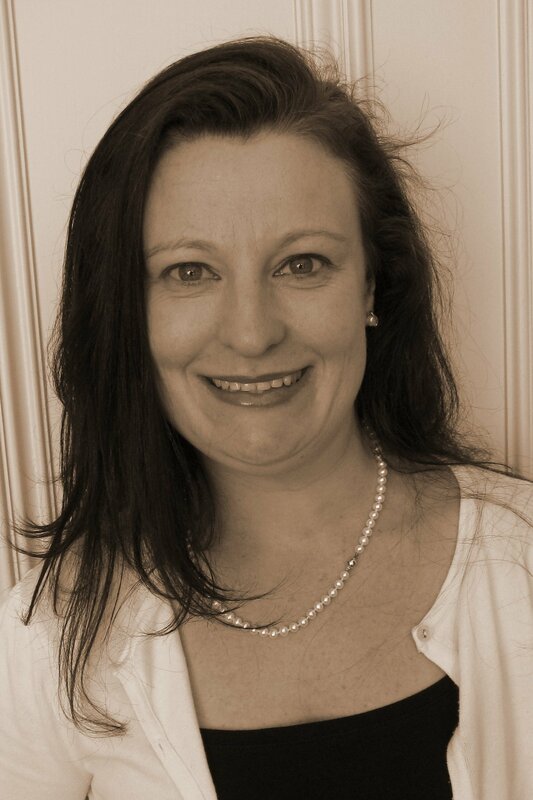 Michelle Matthews is an Australian trained Naturopath with over 15 years clinical experience. She has a large and varied client base that uses Naturopathy as their form of healthcare for both physical and emotional health issues. She is based in Leith, Edinburgh. This entry was posted in Wellbeing by admin. Bookmark the permalink.